I finally did the tourist thing and went on a tour. For the equivalent to $16 it was well worth it. You start in the morning and they take you around to different locations all day with a group of people. On my van happened to be two Germans, two Spanish, and two French people, all pretty cool people who are out traveling the world and all around my age. Some of them traveling for as much as a year. 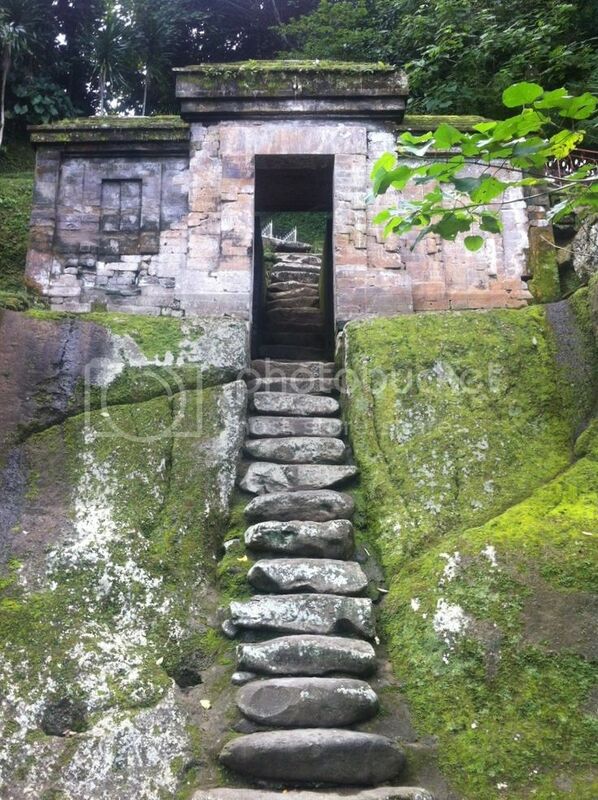 Anyways, the tour took us first to the Elephant Temple, where there is a small cave to go into. 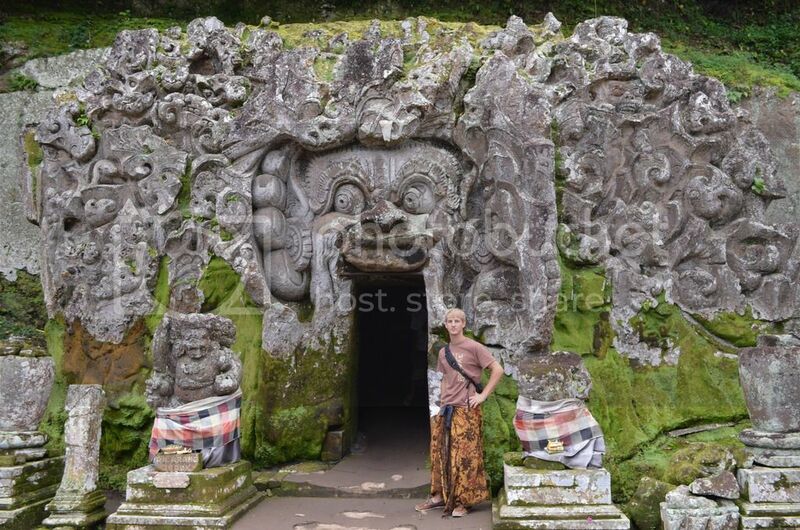 It’s called the Elephant Cave Temple (Goa Gajah) because the people that rediscovered it thought it looked like an elephant, but it’s not. The next place was another temple, The Holly Water Spring (Tampak Siring) and it was the day the celebrated the temple. There were locals in the pools, praying, and carrying out a ritual. Then we went up into the mountains to see Mount Batur and Lake Batur (Penelokan). Which, is one of the volcanoes on the island with this huge lake at it’s base and small villages around. We also saw Mount Agung, which is the biggest volcano that we will climb on another day. A coffee plantation was our next stop. 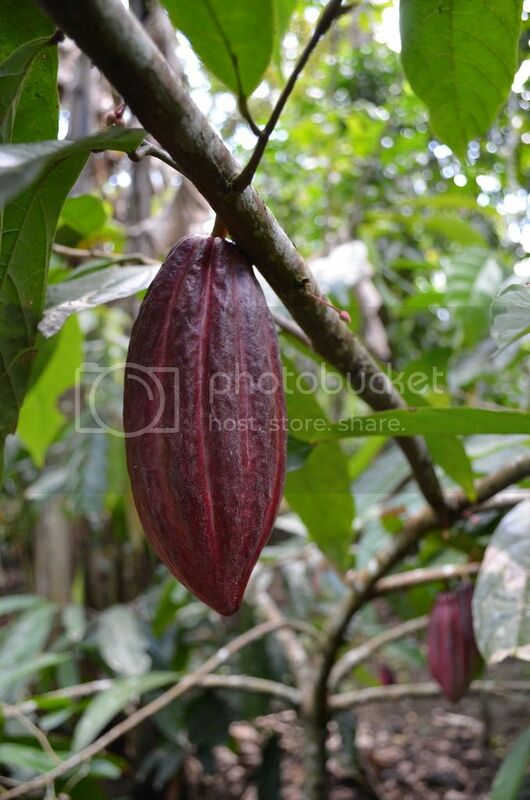 They showed us the different coffee beans, cacao pods (used to make chocolate), and local fruits grown in Bali. Afterwards we were shown how to make coffee from the bean and were able to try grinding it up and roasting it, all by hand tools. 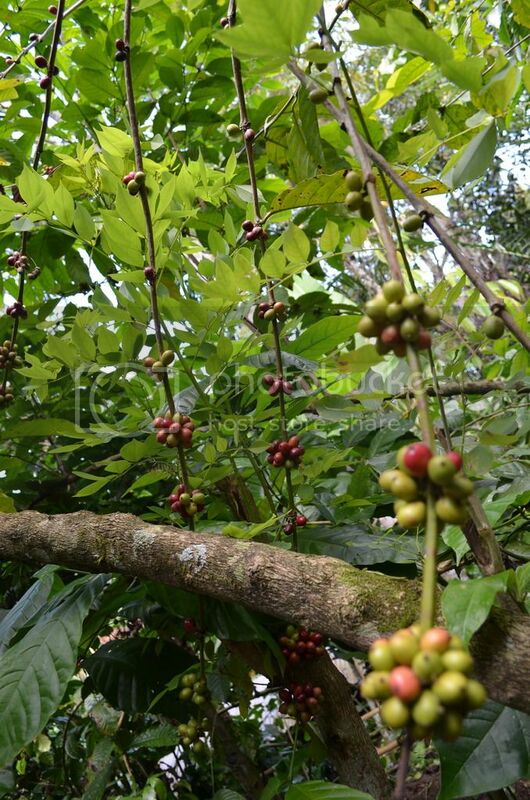 The male cherry has one coffee bean inside, while there are two in the female cherry. The Balinese are famous for their Luwak coffee. It is supposed to be the best coffee in the world. A Luwak is a small native mammal, somewhat shaped like a cat with a long snout, that naturally eats the red coffee cherries off the trees. The acid in their system dissolves the outer shell as it passes through the body. 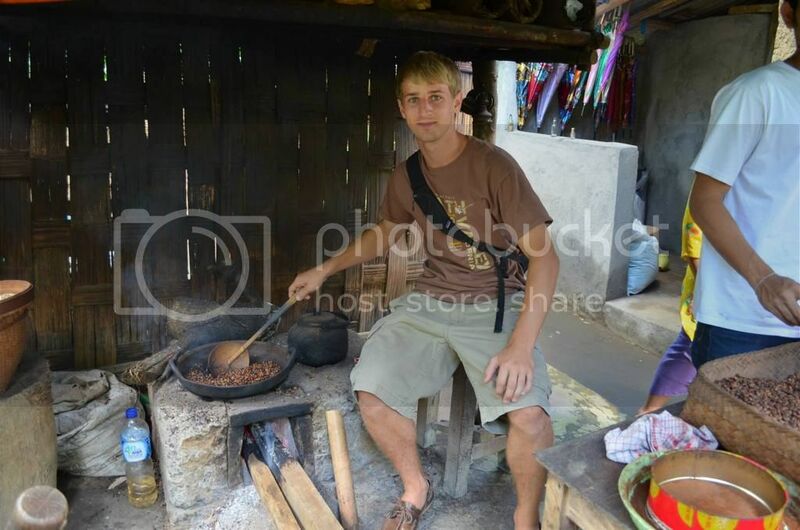 Then the people take the beans that the animal excretes and remove the second shell to make a coffee out of the bean. The coffee is stronger than normal but has less caffeine. They explained all of this to us while we sampled some of the coffees, teas, and hot cacao. All pretty good, except for the ginseng tea, that burned a little but I’m sure is very good for you. And, afterwards, we went back to another temple. However, this is called the Mother Temple (Bessakih) and is the biggest on the island (below). Steps going up the center, with towers everywhere, and people worshiping. Some of the ‘guides’ tried to make you use them and got mad when you didn’t. Pretty annoying. 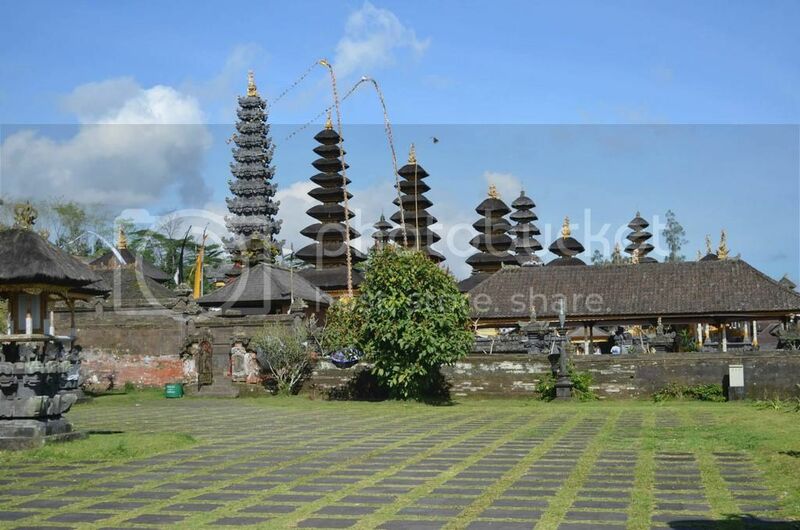 The temple was located at the base of Mount Agung which made for an amazing place for a temple. 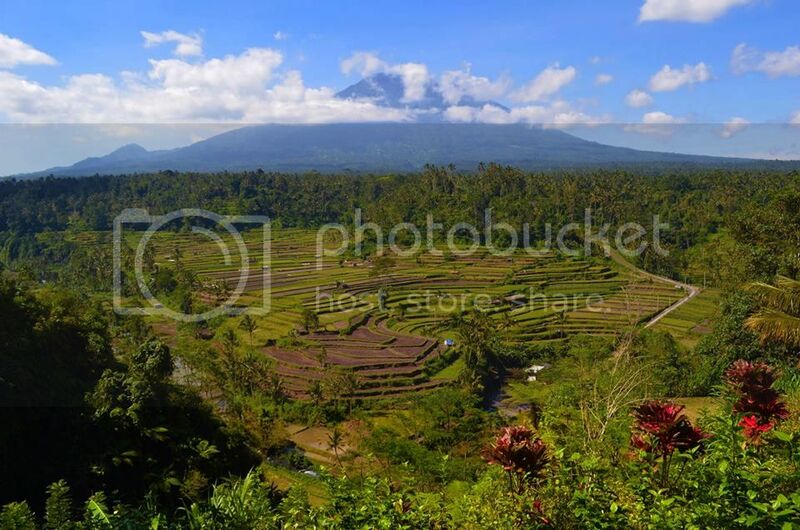 Indonesia is known for it’s rice fields so of course we went to a stunning view with rice fields below and a volcano as the backdrop. There was a place to eat up top as well. The last place we visited was the Old Court Justice of Klungkung Kingdom. Not a whole lot to see but still cool to see the architecture and water around them. That night when we got back into town I walked down to meet Toby at his friends bar, the melting pot. We ate some dinner and played some ping pong, another successful day.